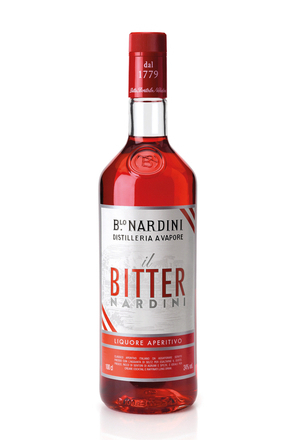 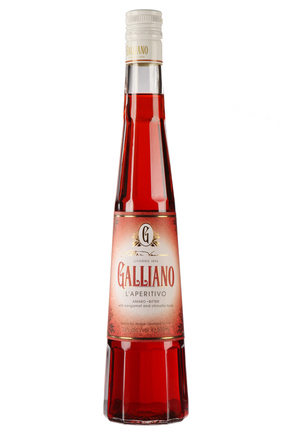 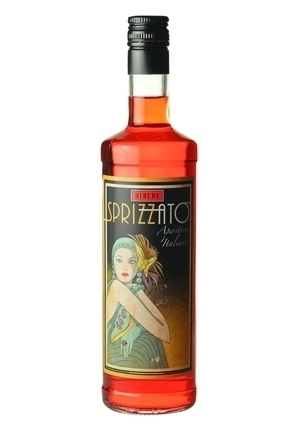 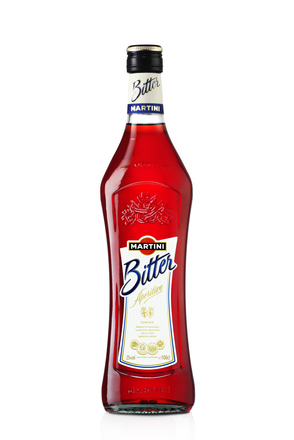 There are numerous Italian bright crimson-coloured bittersweet apéritif liqueurs, but Campari is the best-known internationally. 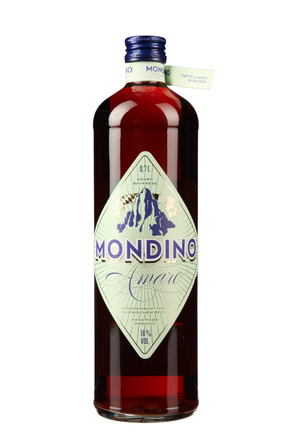 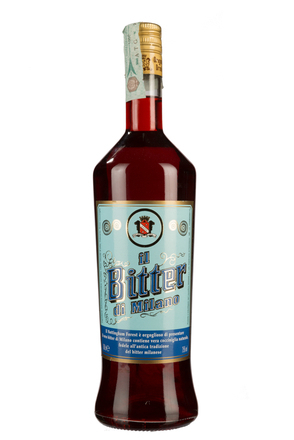 Typically, 20% to 28% alc./vol, they are flavoured with an infusion of herbs and fruits (including chinotto, cascarilla and grapefruit) in beet neutral alcohol and water. 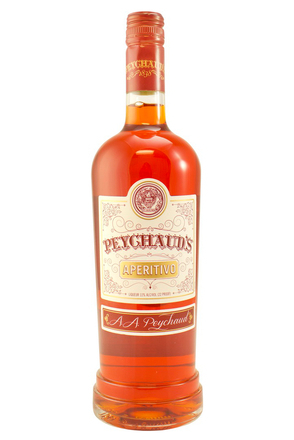 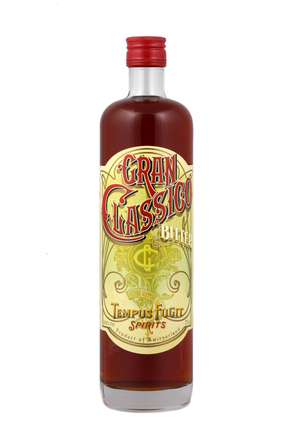 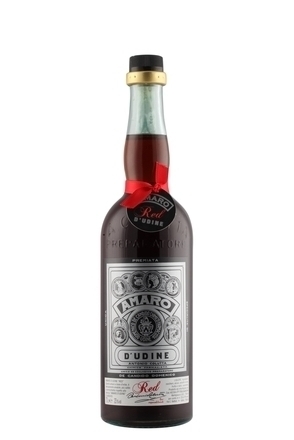 The brilliant red colour that typifies these liqueurs was originally due to the use of carmine dye, derived from crushed cochineal (Dactylopius coccus) beetles, but most brands (including Campari) now use alternative colourings.